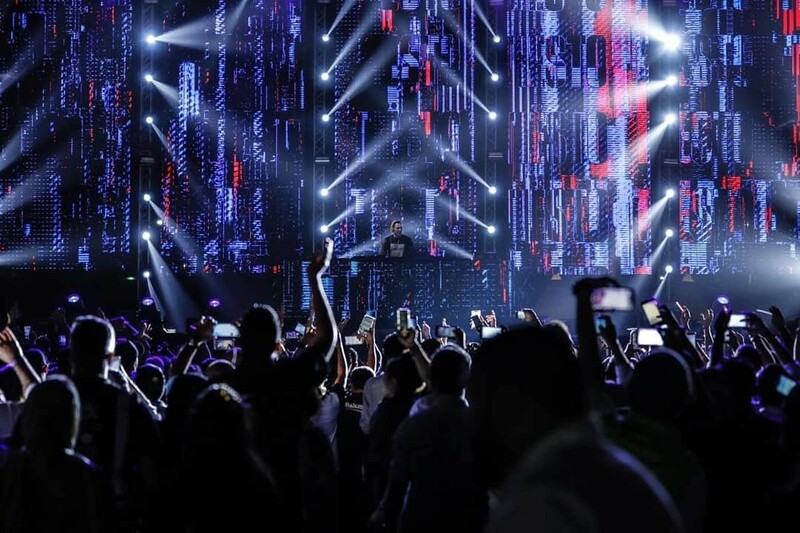 SLS takes on total AV Production for Mariah Carey & Tiesto Concert in KSA. Mariah Carey appeared with DJ Tiesto, Sean Paul, and the Yemen-born singer Balqees Fathi on the 31st of January & 1st of February at the King Abdullah Economic City, KSA. A first in the Kingdom, the event was a well welcomed, full packed show. With the Meyer Sound System in place for Audio, everything went smoothly from installation to delivery. 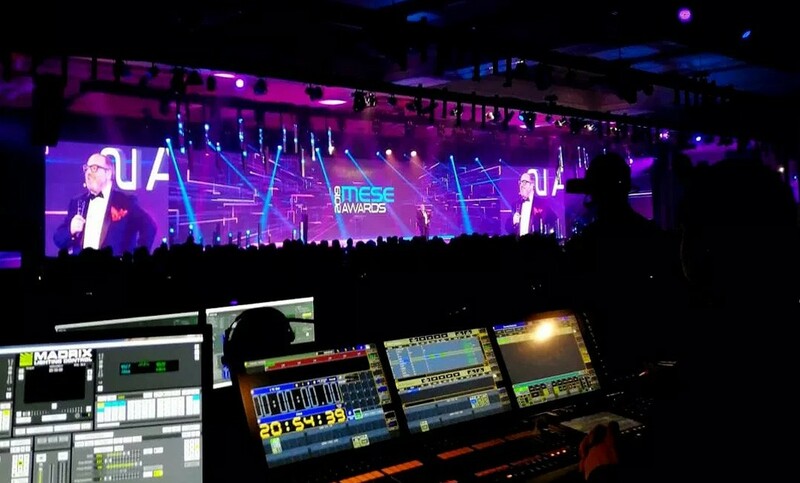 Lighting requirements ranged between Robe BMFL Wash XFs, MegaPointes, Clay Paky K20s, Mythos, Sharpys, and Stormys, along with Matin Mac Viper Performances on Grand MA2 Consoles and ARTNet Network Systems. 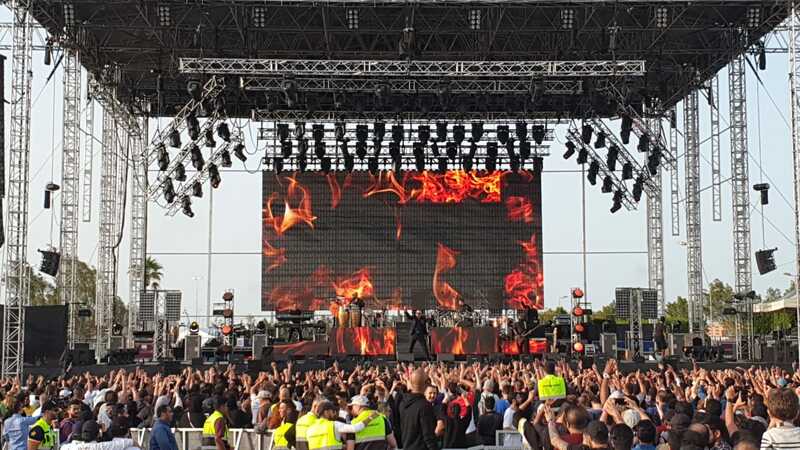 “We decided we would run Fibre lines between FOH and various points on stage linked to our Luminex Gigacore 10 units, which allowed audio and lighting to run through the same fibre networks.” Said SLS Lighting Department Head, Darion Garisch. He also added that SLS produced the rig into a standard 4 truss festival setup, but still keeping the Upstage LED Wall structure design as per Tiesto’s requirements. Which turned out well for all artists included in the production. Project Manager for the event, Ghanim Williams commented that the team pulled together through some tough weather challenges and tight deadlines to deliver a flawless show. “We are looking forward to the next few months in KSA as there are some very interesting projects about to take shape, and we are lucky enough to be involved in,” said Mr Williams. SLS takes the reins, as total AV partner & Sponsor for the MESE2019 awards night. What went down during the 2019 Asharqiah Music Festival. Bryan Kelly joins SLS as assistant Sales Director. Bringing the biggest, most sought after events to life.